Hours before the solar eclipse is set to cross over Seward, Nebraska, the city has been hit by a severe drinking water crisis. The main tower systems in the city have run dry due to an undetermined leak, reports said Sunday. The water shortage is also likely to cause an inconvenience to the people who would be visiting the city on Monday to view the solar eclipse in full. After the problem was brought to the notice of the authorities at 2.30 p.m. local time (3.30 p.m. EDT) on Sunday, the city officials scrambled to fill the water towers with unusable water in a bid to locate the leaks in the system. Meanwhile, people in the city have been warned not to consume the water supplied by the main towers (even after boiling) as the water sourced from the wells might have "unknown concentrations," the Seward Independent reported citing a notice issued by the city. However, the city, that has a population of about 7,000 people, can use the restocked water for washing clothes, flushing toilets and taking a shower, the administration stated. While the administration works to solve the crisis, Seward would be one of the few cities in the United States where people would have the rare opportunity to experience the much-awaited solar eclipse in full on Monday at 2.01 p.m. EDT. The total eclipse, which was last seen on American soil in 1991, would last for one minute and 35 seconds. However, the eclipse will begin around 12:36 p.m. EDT. 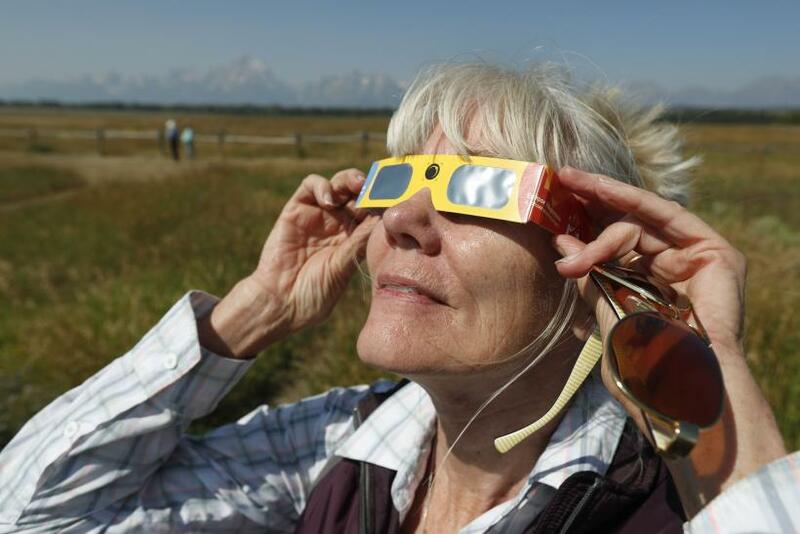 Many organizations are preparing to hold special events for the rare occasion, inviting people from all over the country to witness the eclipse in Seward. 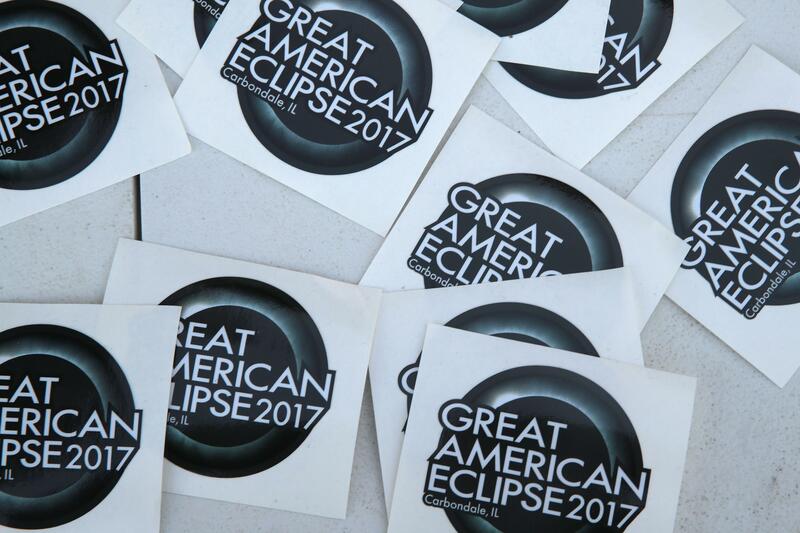 According to Seward Eclipse, a government website listing the events for solar eclipse, lunch and viewing sessions have been arranged for the enthusiasts at Nebraska National Guard Museum, Seward Memorial Library, Red Path Gallery, and Bottle Rocket Brewing Co., among other venues. One can also see the total solar eclipse from Bulldog Stadium where the event has been organized by the Concordia University. However, in the light of the current water supply problem, visitors flocking to the city for the eclipse sighting might face some inconvenience until the issue is resolved. It is not yet clear how much time the authorities would take to solve the problem. He further mentioned the investigation was under way to understand the source of the leak, and both the city and emergency personnel were engaged in getting to the root of the problem. People have been urged to get in contact with the City Hall or 911 Dispatch only in case of an emergency. Will Clouds Block Your View Of The Total Solar Eclipse?